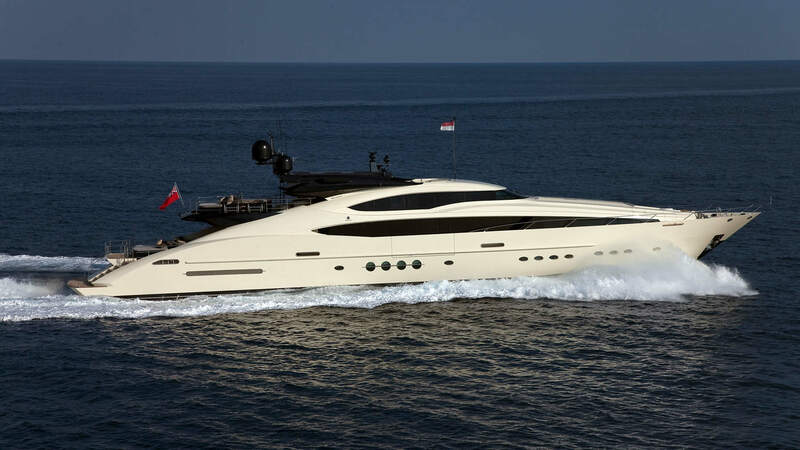 The 150′ (45.7m) Palmer Johnson VANTAGE was built in 2010 by Palmer Johnson and underwent an extensive refit in 2015. Designed by Nuvolari & Lenard, she features accommodations for 12 guests in 5 staterooms. This sleek and sporty PJ 150 can reach a top speed of 25 knots while cruising comfortably at 20 knots. Moran Yacht & Ship negotiated the build contract for VANTAGE, wrote the technical specifications and managed the entire build process for the vessel. Our team was by the owner’s side from concept well through completion.